When you spend time and money to build up a stock of items that you can sell, you have converted cash into an asset known as "inventory." To properly assess the state of your business, it is important your accounts show the value of this asset. Accounting for inventory, and similar assets such as Raw Materials and Work in Progress/Unfinished Goods is a fairly advanced accounting topic. This article will take you through the basics. NOTE: Wave does not calculate or track the unit value of inventory for your business - this workaround only works after you've calculated the monetary value of your units. 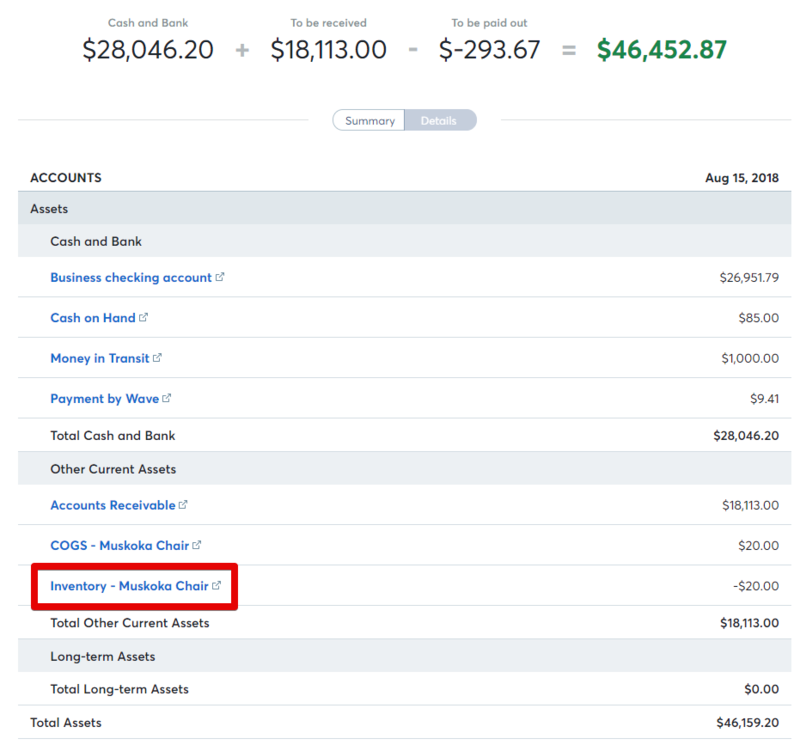 Go to Accounting on the left side menu, then Chart of Accounts, and click the Add an Account button. Under the Asset tab, search inventory and click on the inventory account to add it. You can rename this account to something that makes sense for you. Under the Expense tab, click on the Cost of Goods folder. If you don't see an appropriate account, select the Other Cost of Goods account and rename it. Now you have your two accounts! Let's say you made a purchase for $1000 of Inventory A value (or 'widgets'). If you have imported your bank or credit card transactions, categorize this into an asset inventory account. Each type of inventory should have its own asset inventory account. 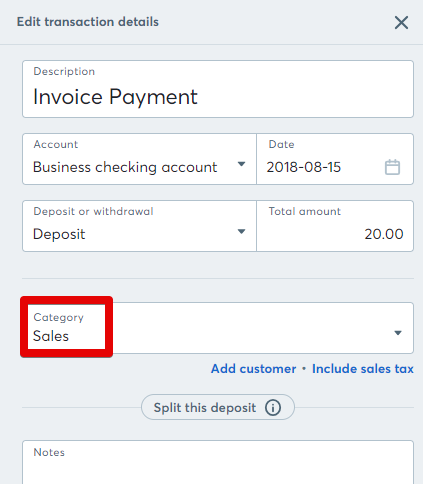 If you made a bulk purchase for multiple inventory types, you will need to split the transaction. If you did not connect your bank to Wave, then you can enter it manually on the Transactions page. Click Add expense and enter the amount and details. 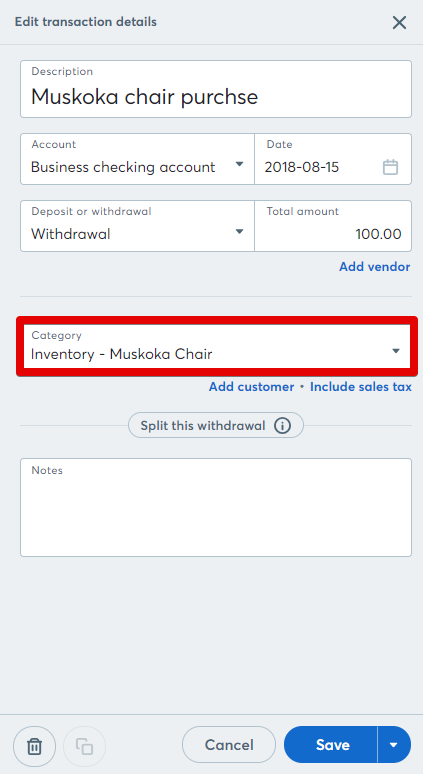 When you get to the Category section, you want to categorize this into your Inventory asset account.This completes recording the purchase of your inventory. To continue with the example, let's say you made a sale to ABC customer for $200 worth of Inventory A. Are you going to make an invoice for this customer and then wait for the payment to appear on your Transactions screen? If so, ensure that you create an invoice payment and match the payment to the invoice. Each time you make an inventory sale and either match to an invoice or categorize this into income, you will also have to record a journal transaction to decrease your asset inventory account and account for Cost of Goods Sold. You will need to use the Journal Transactions tool under Accounting => Journal transactions. Note: These reports are using the 'create invoice payment' option in section A. Also, the asset and income accounts had no previous balance. Go to Accounting on the left side menu, then Chart of Accounts, and click the Add a New Account button. Under the Asset account type, click on the Inventory account to add it. On the next line enter the name of this new account. Click Save to create the new account. Under the Expense account type, click on the Cost of Goods account. On the next line enter the name of this new account. Click Save to create the new account. Now you have two accounts! Let's say you made a purchase for $100 of Inventory A value (or 'Fish Food'). If you did not connect your bank to Wave, then you can enter it manually on the Transactions page. Click the Add Expense button and enter the amount and details. When you get to the Category section, you want to categorize this into your Inventory asset account. This completes recording the purchase of your inventory. To continue with the example, let's say you made a sale to ABC customer for $20 worth of Inventory A. Each time you make an inventory sale and either match to an invoice or categorize this into income, you will also have to record a journal transaction to decrease your asset inventory account and account for Cost of Goods Sold. 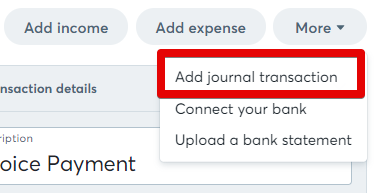 You will need to use the Journal Transactions tool in the Transactions page - located by clicking the More button. Note: These reports are using the 'create invoice payment' option in section A. Finally, the Account Transactions Report for the inventory asset you created will be the most useful since you will be able to see all purchases and sales.